You will also see larger skid steer loaders used in forestry, where attachments make them useful for many different functions. Larger skid steer loaders also find applications in mining, construction, and agriculture. There are a host of benefits that come with owning a large skid steer loader. Large skid steer loaders naturally have larger buckets, which have the potential to increase productivity if the main focus is earth moving. They are also faster and more powerful than their smaller counterparts. They are smaller than backhoes and wheel loaders, which makes them ideal for jobs with space constraints that still require a high capacity machine. 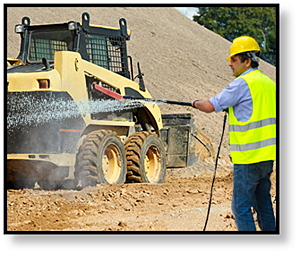 Large SSLs work really well for smaller contractors that may not have as much in the way of resources or labor. 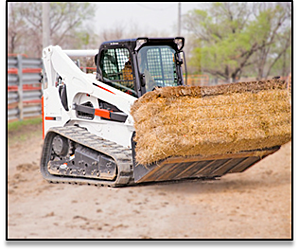 They are more powerful than a standard skid steer, have greater breakout force available, move faster, and can be used for many different tasks because of the various attachments that are available. In fact, larger skid steers have more hydraulic output available for more powerful attachments. They also allow contractors to get a great deal of work done even with a limited amount of labor. 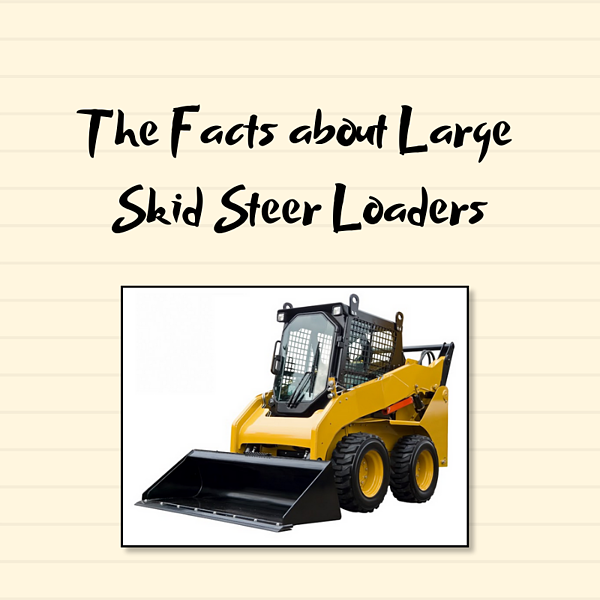 While there are many benefits to the larger skid steer loaders, there are also drawbacks -- and most of those drawbacks relate directly to the weight and size that makes the benefits possible. As mentioned earlier, larger skid steer loaders have larger buckets … but at the same time those larger buckets may reduce maneuverability. They are larger machines in general, which will impact how well they can fit and maneuver in tight situations. In addition, you will need a CDL in order to tow them. Because they are larger, they will have more ground pressure and less flotation. You can expect more wear of the tires, especially if you do quite a bit of zero-radius turning. Large skid steer loaders are expected to experience a continued increase in demand, primarily because of their ability to increase the productivity of specific tasks like moving materials, especially dirt, sand, and gravel. While their increased size means more power, speed, and hydraulic flow for attachments, it also means less maneuverability and a higher ground pressure.